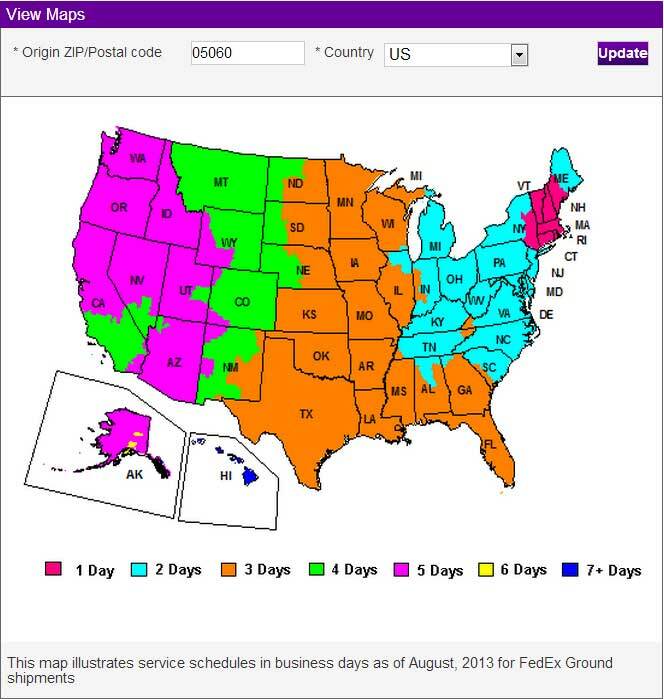 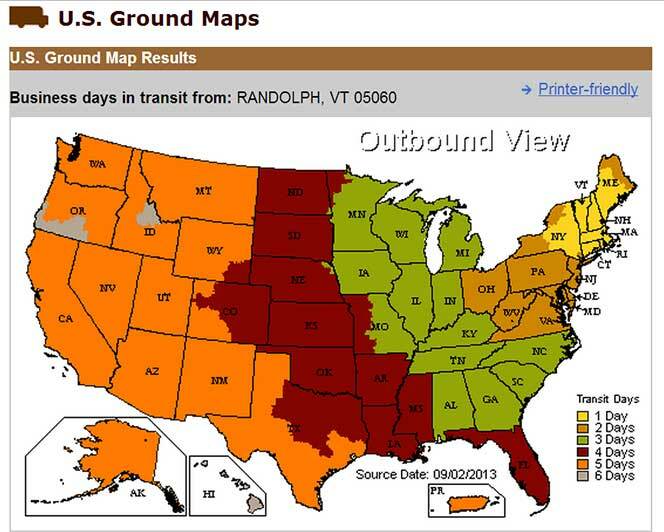 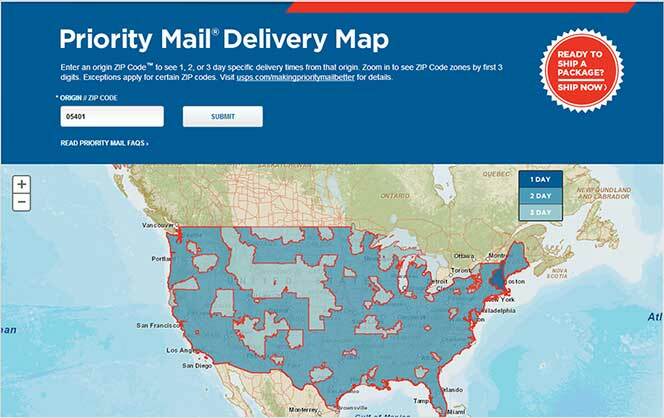 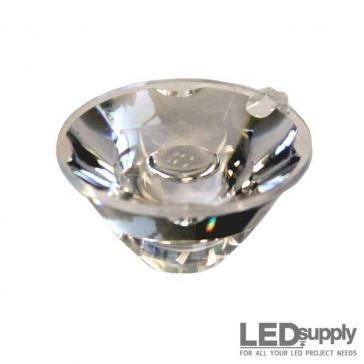 Shop here for a complete listing of Recom products. 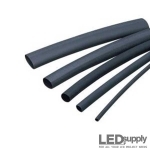 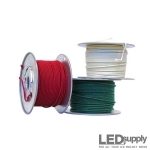 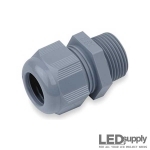 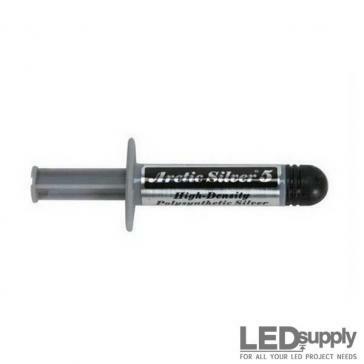 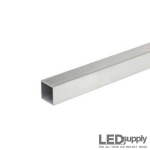 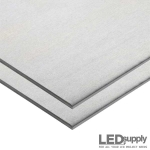 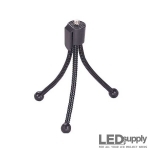 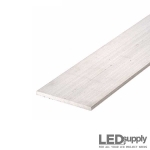 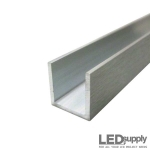 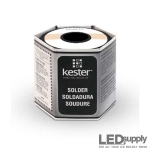 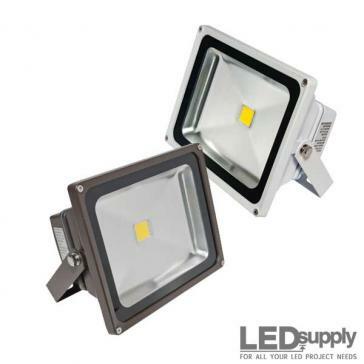 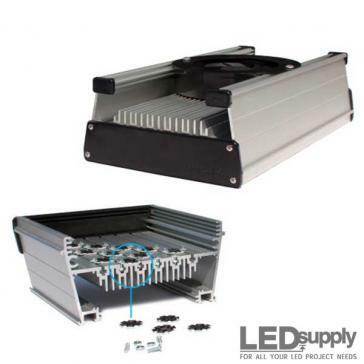 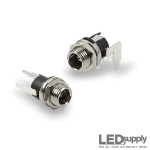 The L4-0-T5TH30-1 is a 30° Aqua T-1¾ through-hole high power 5mm LED. 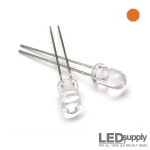 The L4-0-O5TH30-1 is a 30° Orange T-1¾ through-hole high power 5mm LED. 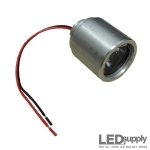 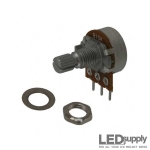 The L4-0-P5TH150-1 is a 15° Pink T-1¾ through-hole high power 5mm LED. 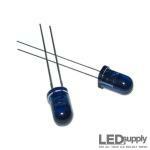 The L3-0-U5TH15-1 is a 15° Ultra-Violet (UV) T-1¾ through-hole high power 5mm LED. 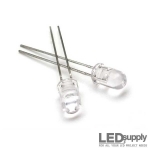 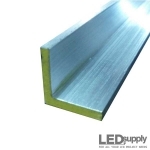 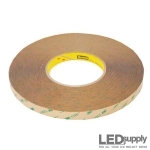 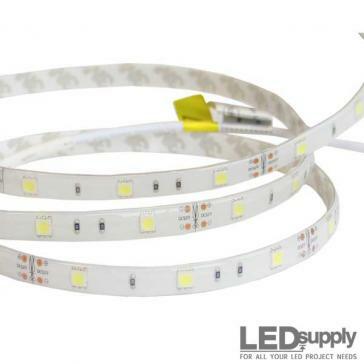 The L4-0-Y5TH30-1 is a 30° Yellow T-1¾ through-hole high power 5mm LED. 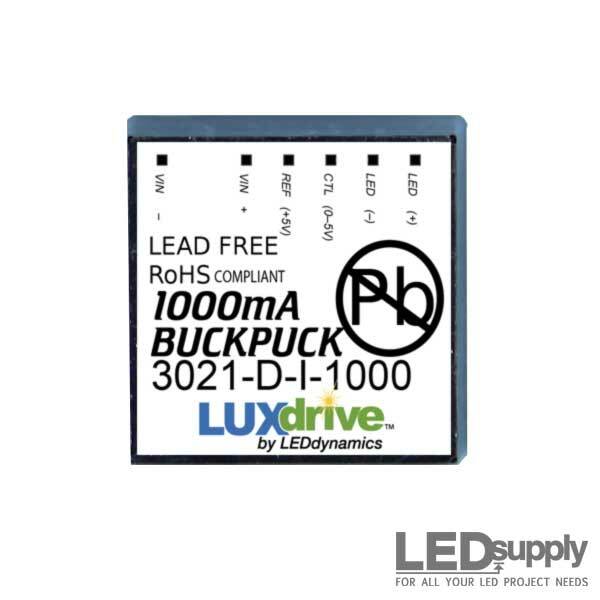 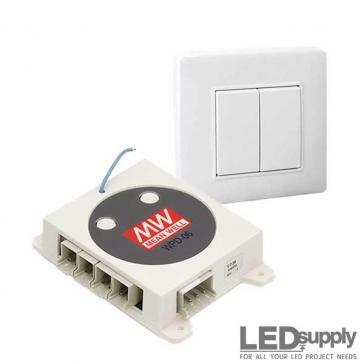 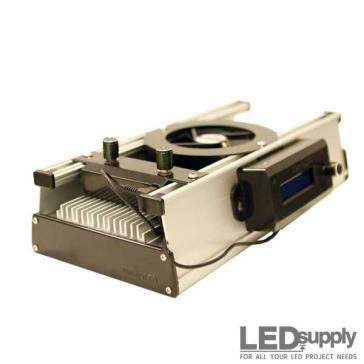 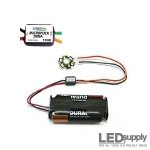 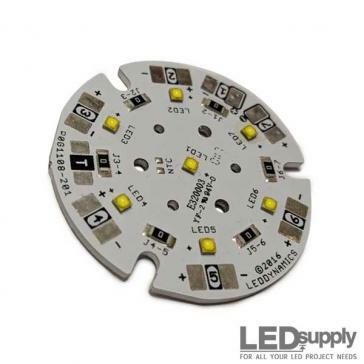 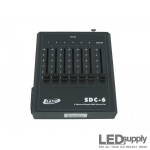 Choose your LED and color, we will make it into a battery powered LED module using the MicroPuck Driver Circuit!